Welcome to the match of the season, folks. 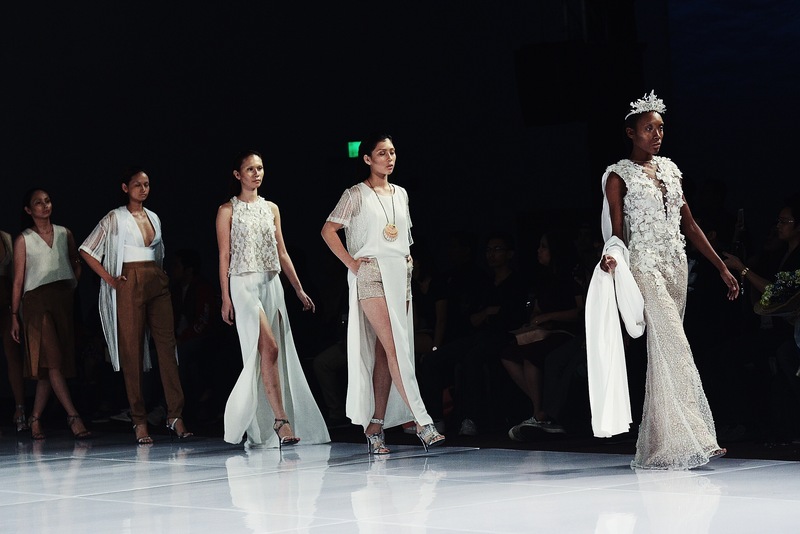 With a roster of both upcoming and distinguished designers, day 3 of Manila Fashion Festival packs a punch. The afternoon show features the collection of Bengt Enrique, Eliz Marcelo, Esme Palaganas and Banggo Niu — sadly I wasn’t able to document the rest since I was multi-tasking between phone and camera (ehem, manual lens) takes. 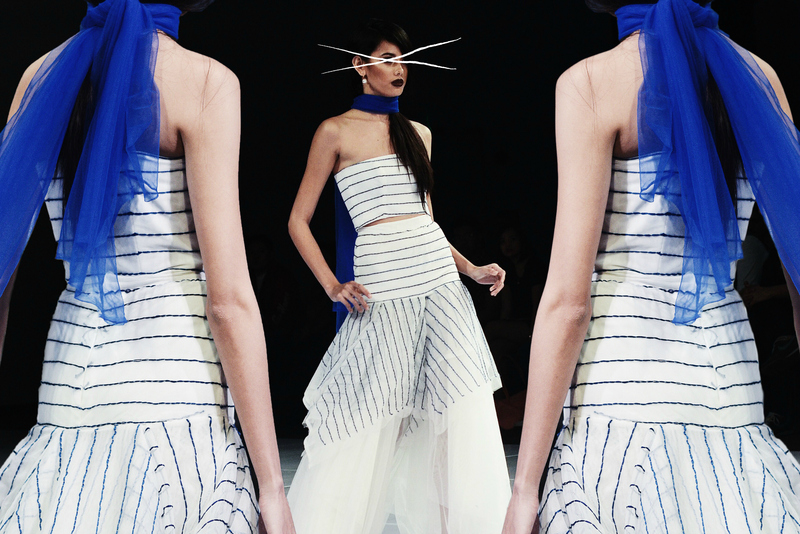 That, and I was distracted with the whole visual feast of a show with inspirations drawing from Filipiniana-like silhouettes, marine life to Pocahontas. But this isn’t your average Disney. Obviously. The runway was ramped down with pieces that takes revival to a whole other level and have us yearning for the rest of the season — not for Halloween.